Protecting these habitats as well as preserving the existing wildlife sanctuaries is a major concern for the ecological security of our country. 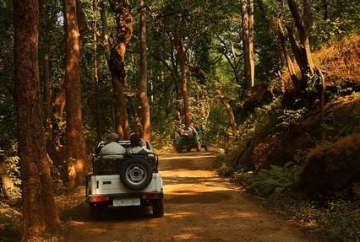 The Kanger Ghati National Park in Chhattisgarh bears a living testimony to the helping hands that have been forwarded by the Indian environmentalists and avid animal lovers alike. 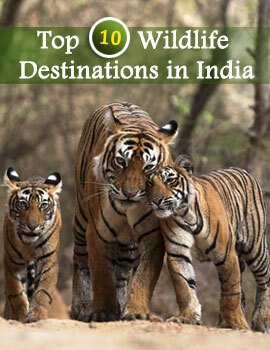 If you are considering a tour to Chhattisgarh be sure to include this exciting National Park in your travel itinerary. 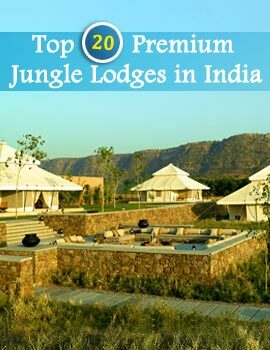 Located in the Bastar district near the Kholaba river Kanger Ghati National Park provides you much more than Wildlife in Chhattisgar. The Kailash caves, the Kutamsar caves and the Dandak caves provide ample scope to the tourists for exploring this dense terrain. The park came into being in 1982. It is named after the Kanger River which flows near the Park. 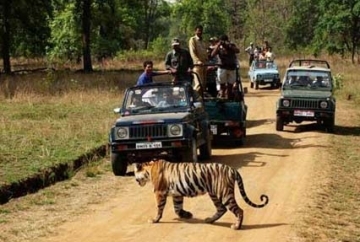 This 200 square kilometer National park starts from Tirathgarh waterfall and ends near the Kolab River in the Orissa border. The park is divided into two ranges- Kotamsar and Koleng which is again divided into different compartments. The caves and the natural vegetation of the place support a wide variety of wildlife population. For instance the Kotamsar cave shelters fish. A wide variety of snakes like python, cobra, karait, dhaman, flying snake, thrives in the grasslands of the Park. 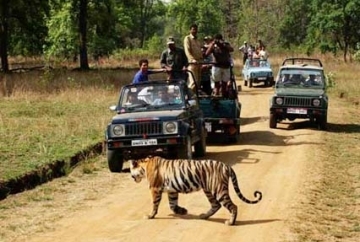 Kanger Ghati National Park also has a rich variety of avian life with eagle, woodpecker, owl, red jungle fowl, peacock, and kingfisher. The whole place is a study in myriad colors. The Eastern part of the Park abounds in wild Gaurs. This part of the park is less visited by humans and tourists as it is steeper and denser.